As the due date of my latest baby approached, I decided that hosting some guest posts on my site would be a better idea than trying to write while sleep-deprived. While I had submitted posts for a few other sites before, I didn’t have any experience hosting other writers on mine. So I didn’t know how to attract people. I stalked a few other blogs looking for their guest posting policy, thought about how I wanted to run things on the little screen time I’d have as a new fourth-time mom, and came up with the following tips to solicit guest posts for your blog. Will you expect your guest to answer his/her own comments on your blog? What works for word count on your blog? If you make your expectations clear you’ll really help your guest and avoid conflict over deadlines, editing, etc. later on. An email address, Twitter handle, contact form – whatever method you prefer is fine, but if you make people look for it they… won’t. Twitter was most successful for me, but I also posted my request for posters on my blog and Facebook. Bloggers you interact with on a regular basis or some of your most loyal followers might be the most eager to write for you. Look for opportunities within your niche to reach out. People don’t always do this for me, and it makes writing a post incredibly difficult sometimes. When potential guests ask me for a topic, I skim through their blogs and try to come up with a unique topic that will interest both of us. 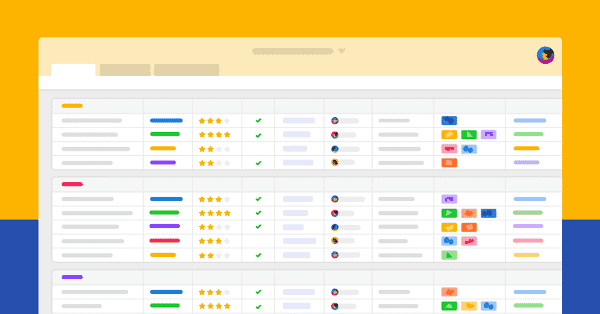 Your guest needs to know what your audience wants. If the post falls through, you want to have time to come up with alternate content. It’s an easy way to compensate your guest. Swapping posts will keep up your traffic and might challenge you to write outside the box, too. Be prompt in responding to questions. Advertise his/her work like you would your own. Make it worth your writer’s time to be with you instead of at home for the day. Bottom line? You’ll be most successful at recruiting guest posts if you make writing for you a pleasant, simple experience. If you treat people the way you want to be treated, word will get around the blogosphere that you’re a worthwhile person to write for. Looking For More Blogging How-Tos? 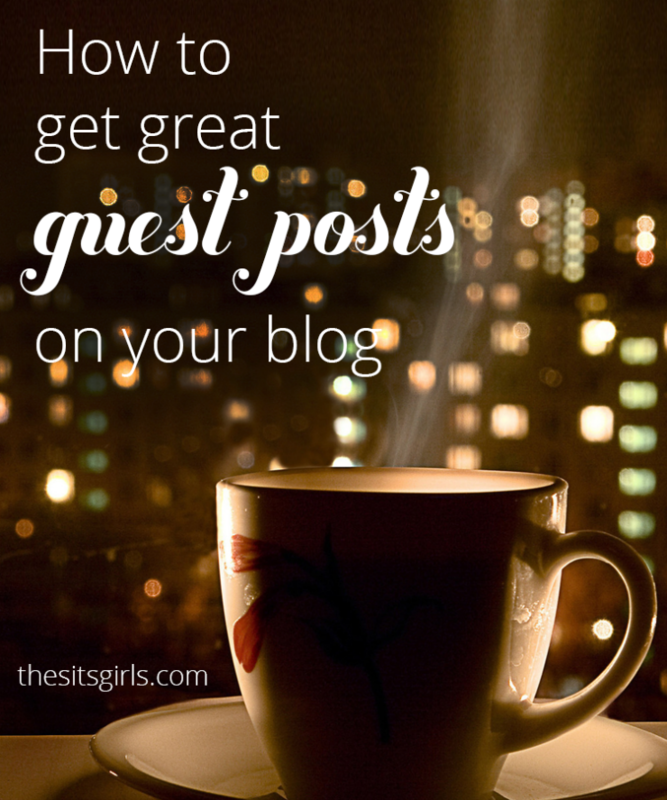 Guest posts are really helpful for our blogs. Every blogger should accept guest posts in their blog. Thanks for your tips on getting guest posts on our blogs. I got so so so lucky when someone emailed asking to guest post on my blog, but I am so looking forward to having more (using these tips of course)! These are wonderfully useful tips – thank you! Those are all excellent tips! I have a page on my blog explaining all that is involved with guest posting on my blog: the topics I accept, how to contact me, the benefits of guest posting on my blog, etc. It’s been very successful, I don’t usually have any shortage of requests! I made one of those pages for myself too, after loving them when I was looking to post elsewhere. Great to see you here Lindsey! Awesome post with great ideas. I need to have some others guest post, but I tend to be a little controlling, lol! I will need to lighten up with that a bit I guess? You never know what you could learn from inviting in a fresh perspective. I tend to be on the controlling side too, but I make myself let up on occasion. This is a great list of tips! Thanks so much for helping–I have often wondered what the “guest post etiquette” is so it’s nice to have it all outlined here. Plus, it’s just nice to know that a significant amount of time doesn’t have to go by without a post–there are so many in the bloggy world who are happy to lend a hand! Your second point is so true! As a blogger who guest posted for Lindsey I can say that she was a great host. Good tips Lindsey. Thank you Jessica! You’re a great host too. 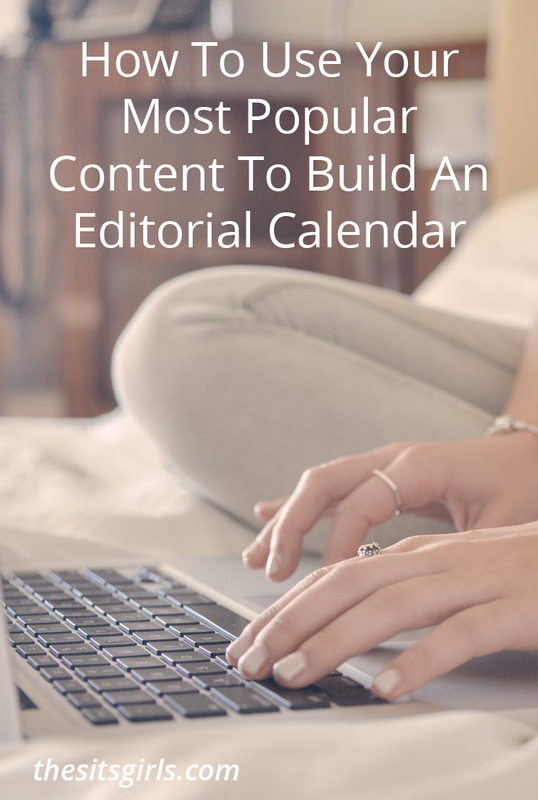 Great tips & love that – leave adequate time for publishing deadline! I have been asked to do one with little time & had to turn it down. 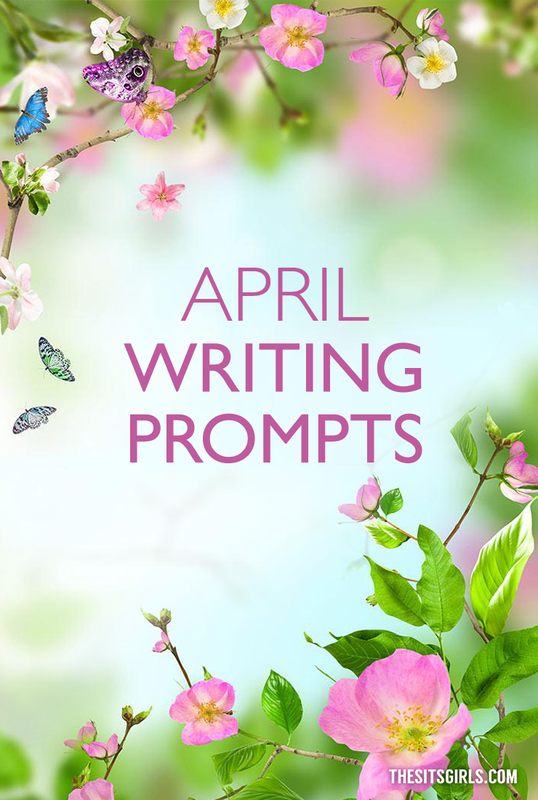 Sometimes it’s ok with me, like if I have a couple of extra ideas floating around – but I like a little safety net just in case the blogger forgets or the material’s not a good fit. I was just thinking about guest posts the other day. I’ve written a few posts for others but not hosted any guest posts on my blog in a couple of years. That’s for sharing the tips! I so need to do this. I am getting behind in posting and running out of ideas fast. If anyone is interested in Green Living and trading out some posts, let me know! Yup, having guests is a great way to get inspired. Thanks for the tips! I have a monthly series that a new mom guests posts each month. Sometimes it can be challenging to get people to commit, so I figure not to fret and move on. You’ll find the right person who is glad to guest post and work with you! I will guest post sometime if you need people! Have just been contemplating someone guest posting my blog. How would you have them answer their own questions? Would you send them the question every time one was asked ? I assume we don’t allow anyone to have the password to the blog itself..
Do you mean, how do they reply to comments? When I guest post I check over to the host’s site a few times during the day and answer comments as they come. You don’t need to login to the site to do that. Thank you – glad you’ve found them to be useful! I need to do this. And I have 3 friends who are each AWESOME bloggers who could do a great job for me. It’s a great way to build community, it’s fun, and who knows what you could learn from each other? Great tips! This was just on my mind the last day or two. 🙂 Thanks for sharing, Lindsey! Wonderful tips! I have seen several requests for guest post on Facebook lately. I don’t think I’ve seen a request on Facebook before, besides mine! It’s the time of year where we’re looking to slow down in writing though, so I’m not surprised. Thanks for the tips. This time of year is busy, and hectic. Yes. Posting tends to go down in the summer months too, I think. Awesome article Lindsey! Great to look at guest posting from the opposite perspective to ‘normal’. Do you have any specific suggestions for bloggers just starting out to help recruit guest posters? I got to know some bloggers who started around the same time I did, and who shared some of the same audience. And I asked them. Asking the first couple of times can be a little nerve-wracking (like, who’d want to write for ME?) but if you put yourself out there you might be pleasantly surprised at the response! You can also put the message out on Twitter and Facebook, and have a guest post policy page accessible on your blog.